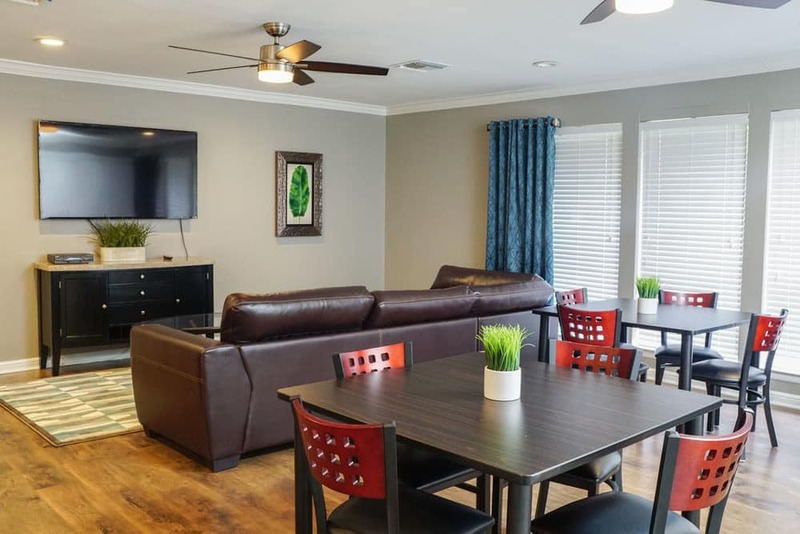 The apartments at The Abbey at Medical Center in San Antonio are spacious and pet friendly. You can choose between one and two bedroom floor plans, each of which comes standard with a fully equipped kitchen. Large walk-in closets ensure plenty of room for storage, and a private patio or balcony provides you with extra outdoor living space. Ready to see your favorite floor plan in person? Contact The Abbey at Medical Center leasing office to schedule a tour today.